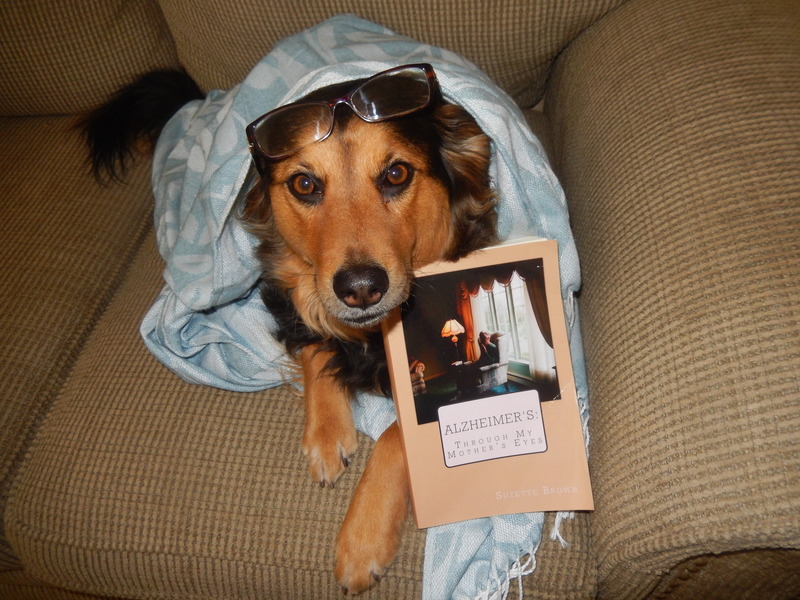 Author Interviews | "Alzheimer's: Through My Mothers Eyes"
The Daily Press Newspaper, local author, “Alzheimer’s Through My Mother’s Eyes”. Such an honor. Posted in Alzheimer's, Alzheimer's Support, Alzheimers caregivers, Author, Author Interviews, Blog, bloggers, blogs, blurbs, book, Book review, Books, caregiver, caregivers, caregiving, disease, editing, Elder care, Elder support, Family, Health care, Indie Authors, Indie book, Indie books, Kindle, Kindle Books, mother, Parent, Reader, self-publishing, Uncategorized. Bookmark the permalink. Bibliocrunch – my self-publishing journey…5 important questions answered. Bibliocrunch – my self-publishing journey…5 important questions answered..
Posted in Alzheimer's, Alzheimer's Support, Alzheimers caregivers, Author, Author Interviews, Blog, bloggers, blogs, blurbs, book, Books, editing, editor, Elder care, Elder support, fraud, GoodReads, Honored, Indie Authors, Indie book, Indie books, interview, Kindle, Kindle Books, kobo, Marketing, mother, Proofreading, Reader, Rebel Mouse, reviewer, Self Publisher's Showcase, self-publishing, WordPress. Bookmark the permalink. BOOK Review – Susan Barton (ebookreviewgal). Posted in Alzheimer's, Alzheimer's Support, Alzheimers caregivers, Amazon, Author, Author Interviews, Blog, bloggers, blogs, blurbs, book, Book review, Books, caregiver, caregivers, caregiving, comfort, Death, Dementia, disease, elder attorney elder law, Elder care, Elder support, Family, Father, GoodReads, Grief, Health care, Indie Authors, Indie book, Indie books, interview, Kindle, Kindle Books, kobo, mother, Parent, Passing, Promote, Reader, Rebel Mouse, reviewer, self-publishing, support, WordPress. Bookmark the permalink.